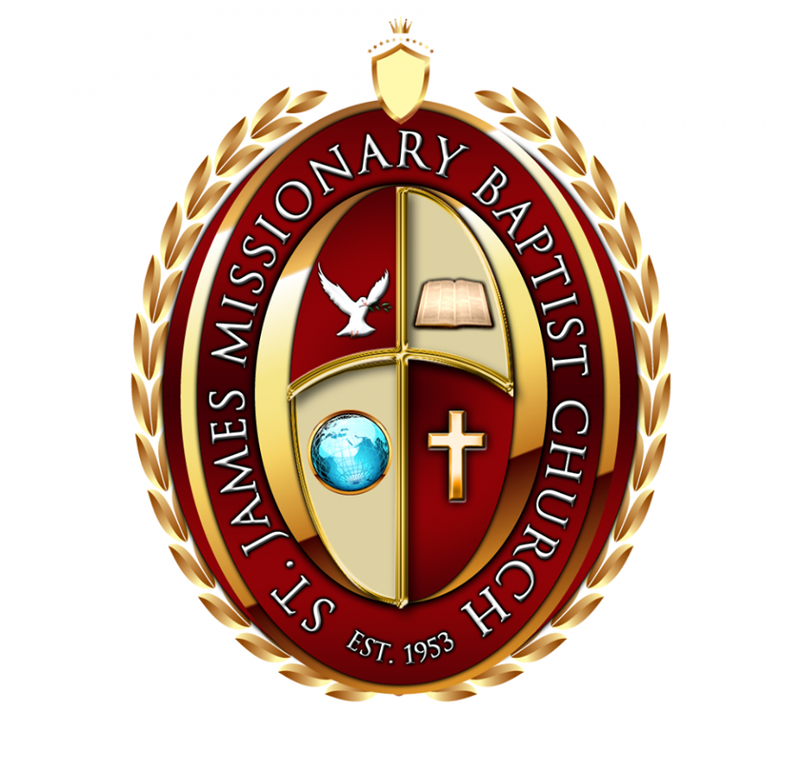 In the latter months of 1953, the conception of St. James Missionary Baptist Church began. A church was organized after several months of meeting in the home of Brother and Sister Algie Davis. With a membership of twenty-four men and women, the brothers rented a building from Sis. Annie Williams. The same group met there on March 28, 1954 and after serving independently as a church, met with Rev. J.T. Harris serving as moderator of the meeting to be organized as a church by the rights thereof as an official religious organization. On April 4, 1954, Rev. E.G. Sims was selected as the pastor and on April 8, 1954 accepted the call. All officers for the church were also elected. It was motioned and seconded that; Bro. James McCloud, Bro. H.G. Wallace, and Bro. Algie Davis be accepted as deacons. Pastor and members decided to purchase Sis. Annie Williams’ building to worship in. The Lord blessed and on Sept. 29, 1957 the last note to Sis. Annie Williams was paid. Later, lots were purchased and the building was moved to our current location. Pastors that have served this church include; Rev. E.G. Sims, Rev. M.L. Ford, Rev. G.W. Williams, Rev. D.F. Johnson, Rev. H.K. Harnsberry, Rev. C.L. King, Rev. Loren Cigar, and Rev. Lawrence Clemmons. Each of these ministers have left a significant impact in the St. James Church. On December 19, 1993, a young college graduate by the name of Brodrick E. Ross was commissioned by God to preach that Sunday morning. While in search of a new shepherd to lead we would not hear another candidate. In March of 1994, he became our newly elected pastor and later installed in April 1994. Under Pastor Ross’ leadership, the historic value of St. James Missionary Baptist Church has grown even richer. In July of 1996, the mortgage for our present facility was paid in full six months early, church membership doubled, land purchases were made, and a building addition of 1200 square feet was constructed. Other endeavors include; radio broadcast (KAGC 1510 AM & KVJM 103.1 FM) church van purchases, musical instrument upgrades, and yearly building improvements. In 2004, St. James Church became an affiliate of the Full Gospel Baptist Church Fellowship International. This has allowed us to operate in spiritual freedom while holding fast to the doctrinal truths that our church was founded upon. Nevertheless, our proudest accomplishment is remaining a spirit-filled body of believers that continue to grow both spiritually and naturally. The past and present successes of St. James Church are the result of God finding a place where He can dwell, rule, and reign. As we move toward our next level of divine destiny, we look forward to a greater Kingdom work, where history will be written and made by the author and finisher of our faith; the Lord Jesus Christ.